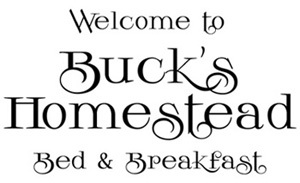 Buck's Homestead--Beautiful B&B accommodations in the historic and scenic Hudson Valley; just 75 miles from NYC. 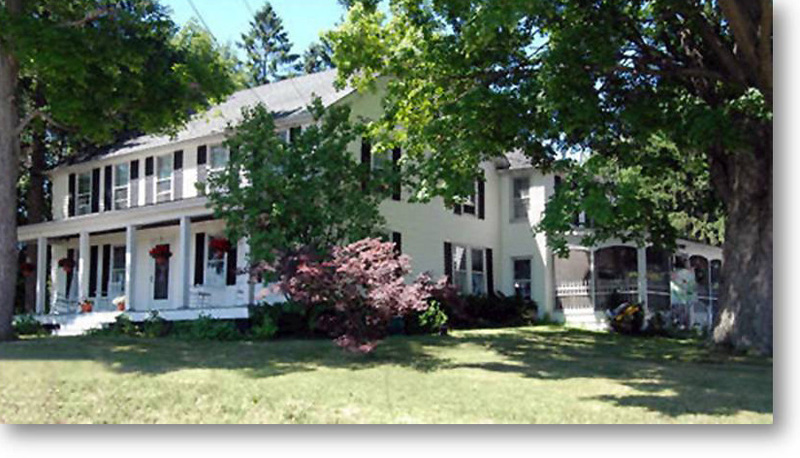 Room accommodations are in our 1830s family farmhouse located in the Town of Montgomery, Orange County, NY. View the house and grounds at About Us. Felt so at home at Buck's Hometead! Thank you for making our stay at Buck's Homestead so wonderful and relaxing. We loved our room (especially the book you wrote about growing up on a farm) and breakfast this morning was outstanding! That was the best french toast I've ever had! I was also wondering if you might share your chocolate chip cookie recipe with me. They were so delicious and I would love to try to make them at home. Justin and I will certainly tell all of our friends and family about our great stay with you. We hope to see you again in the future! Thank you again. Buck's could not have been better. How we lucked out in finding Joan Buck's Homestead. Superb in every way. Thank you, Joan.